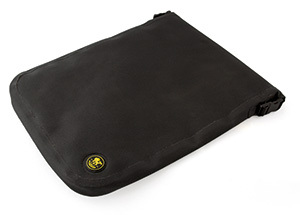 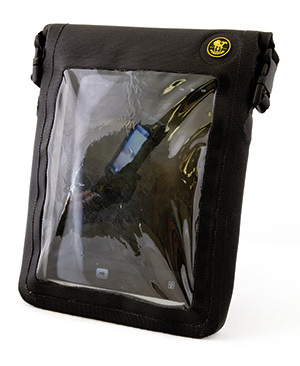 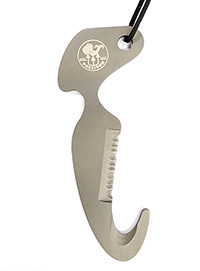 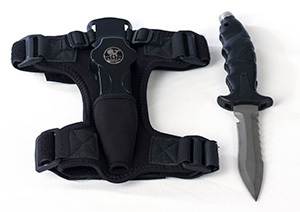 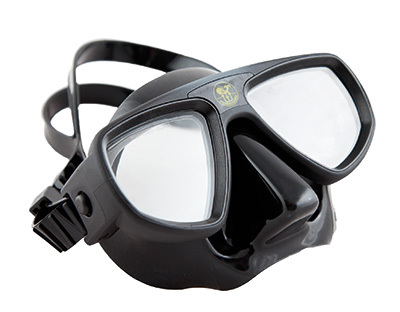 As a manufacture of dive equipment we have always been developing all kind of diving accessories. 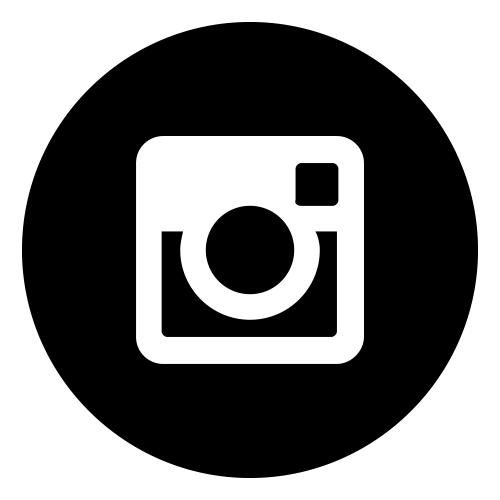 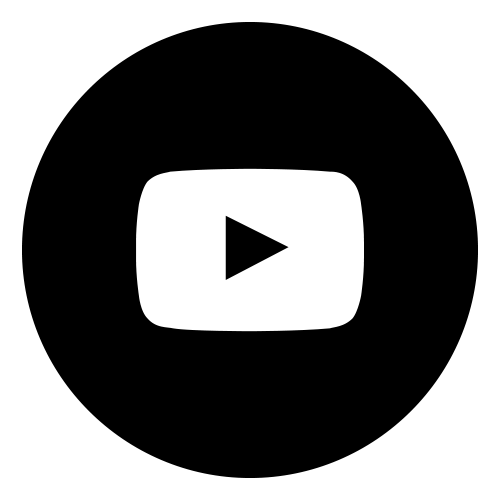 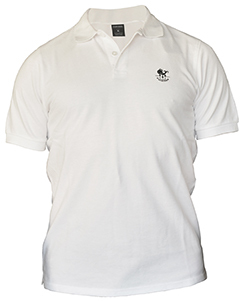 We always put quality, design and function first. 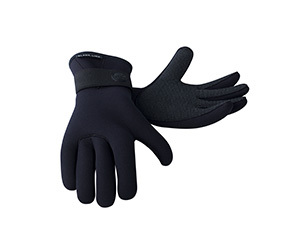 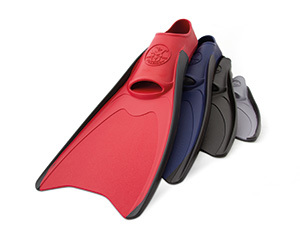 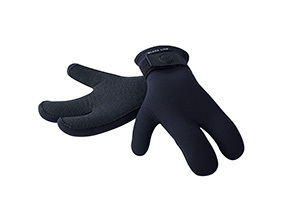 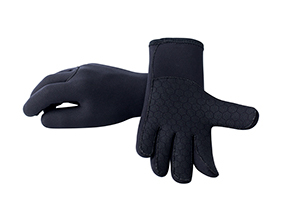 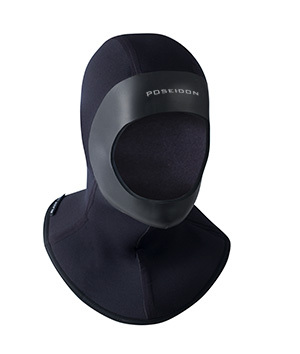 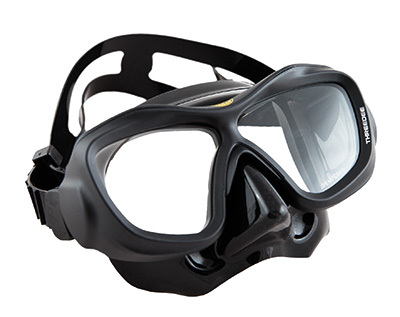 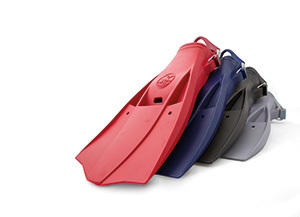 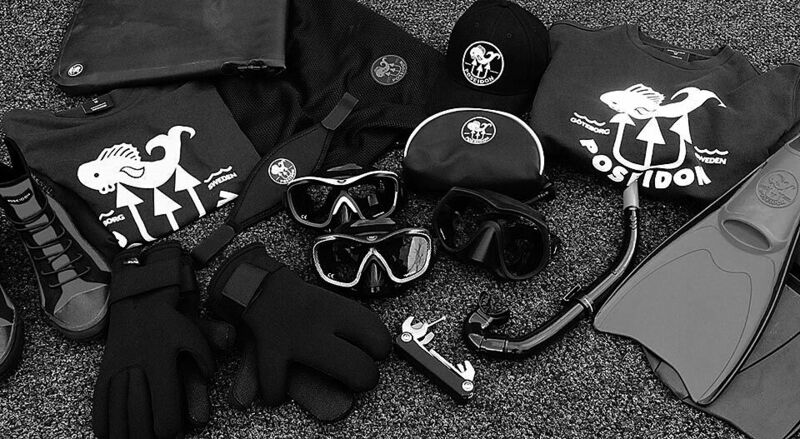 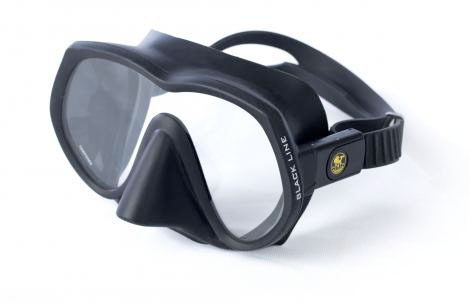 The product range goes from mask, fins, snorkels to hoods and gloves. 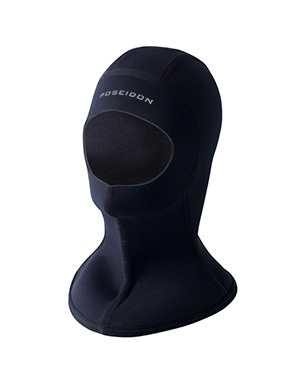 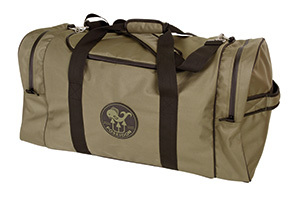 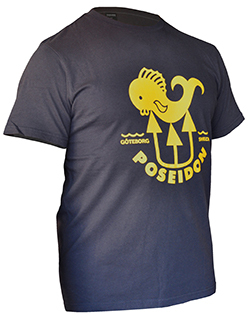 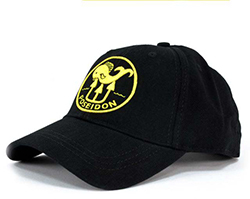 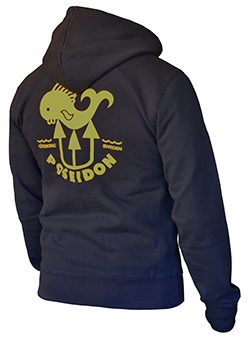 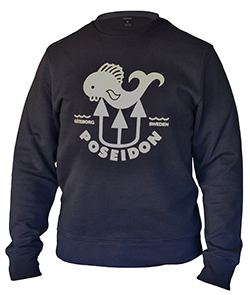 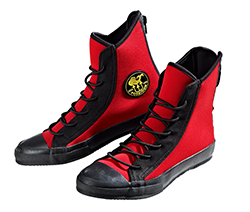 We also have a nice looking Poseidon Apparel with caps, t-shirts, hoods and shoes.